If David is not with his family or potentially at any soccer field from here to Duluth, you will find him running the open spaces of Allume. Packing content, lifting brands, and coaching everyone on his marketing passions, he is not afraid to roll up his sleeves and slide tackle the most engaging projects (big or small). As our Vice President of Strategic Marketing he is responsible for helping our clients develop effective marketing strategies that help them achieve greater success. Prior to joining Allume David ran, MS4 Marketing, a successful marketing consulting business tailored to the professional service industry. Now he brings the same proven philosophies, processes and services here - but on a grander scale. Oh, did I mention that he also has 20 years of successful sales, marketing, and management experience from some of the largest companies in the world including West Publishing (now a business unit of Thomson Reuters), Lexis Nexis, and Ceridian. David has a Bachelor of Business Administration degree with a Marketing and Finance focus from the University of Minnesota, Duluth. Having worked with hundreds of the most respected business leaders and marketing professionals in the Midwest, David’s passion for growth has allowed him to achieve amazing results. Although he scored a hat trick with his corporate experience, his true passion is helping small and midsize companies achieve their goals. David enjoys spending time with his family exploring new fishing holes, snowmobile trails, and outdoor adventures. 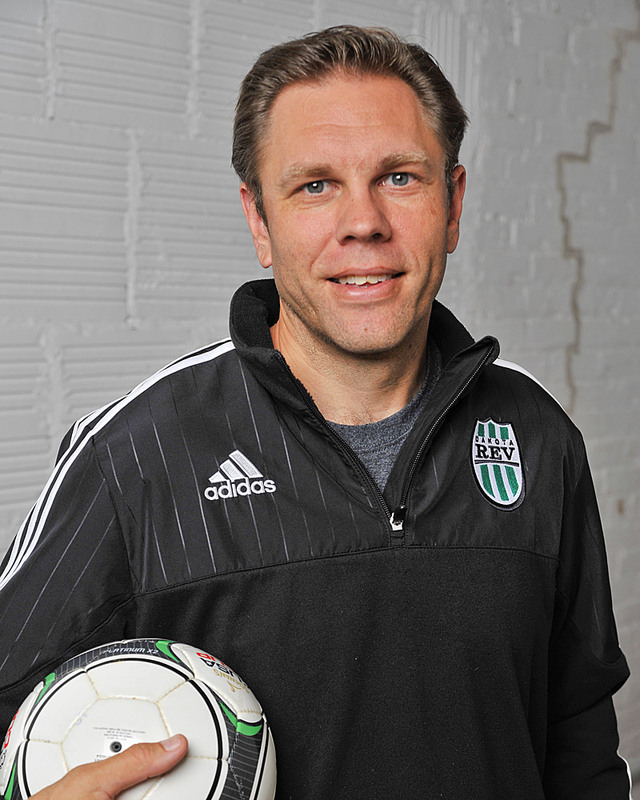 He helped launch a traveling soccer program and still remains active coaching two teams. David has been happily married for nearly twenty years and has three children.